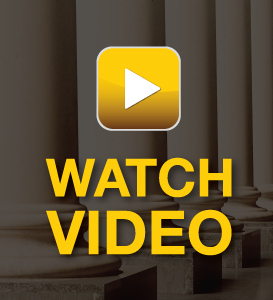 Time is critical when dealing with a DUI, Drunk Driving or Criminal matter. You need to talk to an experienced attorney right away! Don't send emails and wait for them to contact you. 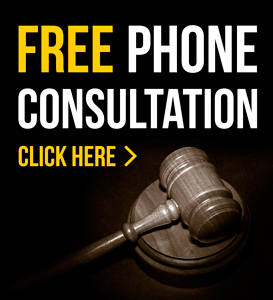 We offer free initial phone consultations! 11843 E 13 Mile Rd. Contact Us Today and Talk to an Attorney Right Now! We want to aggressively help you with your legal situation!